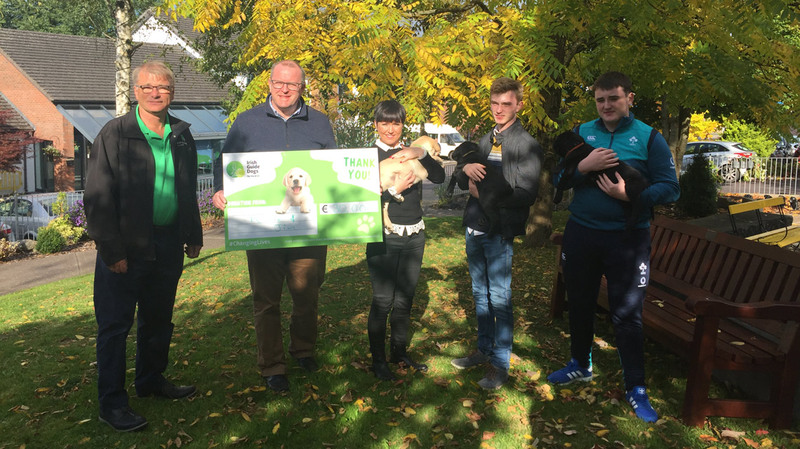 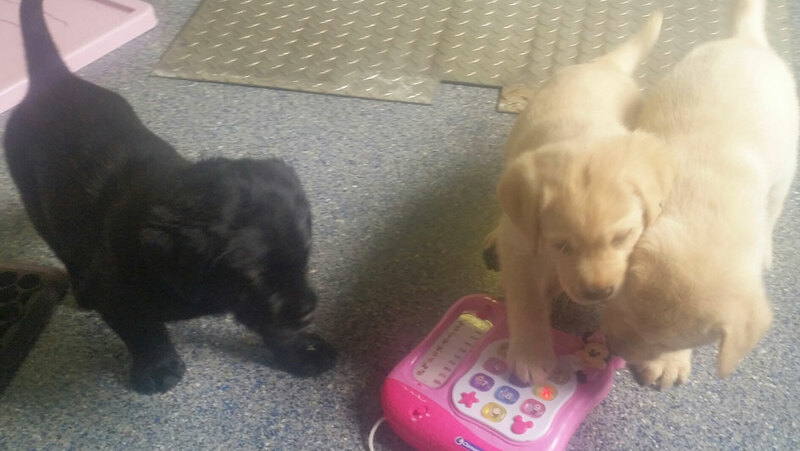 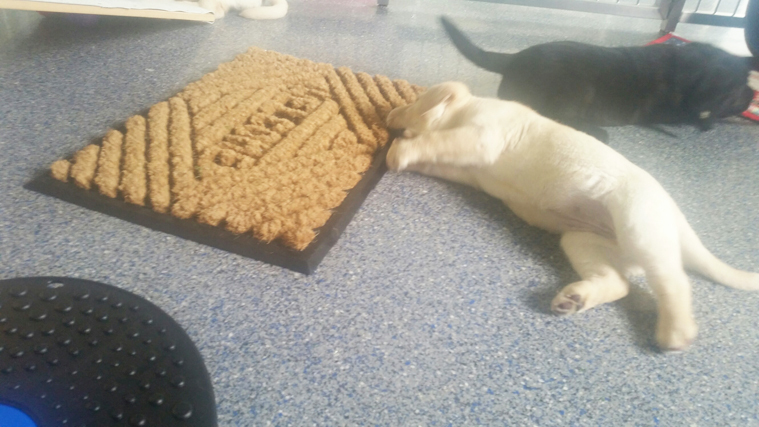 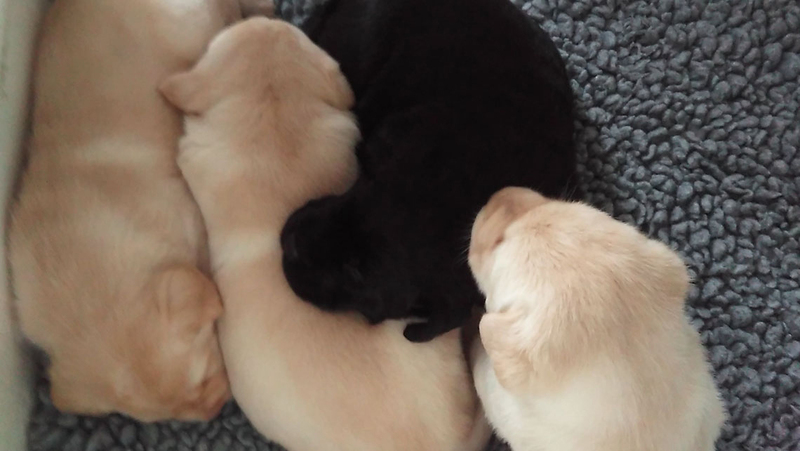 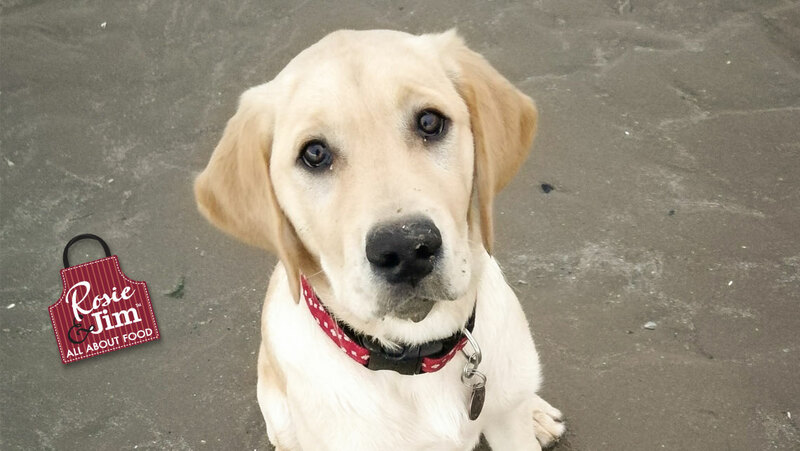 Rosie & Jim Sponsor three Irish Guide Dog Puppies! 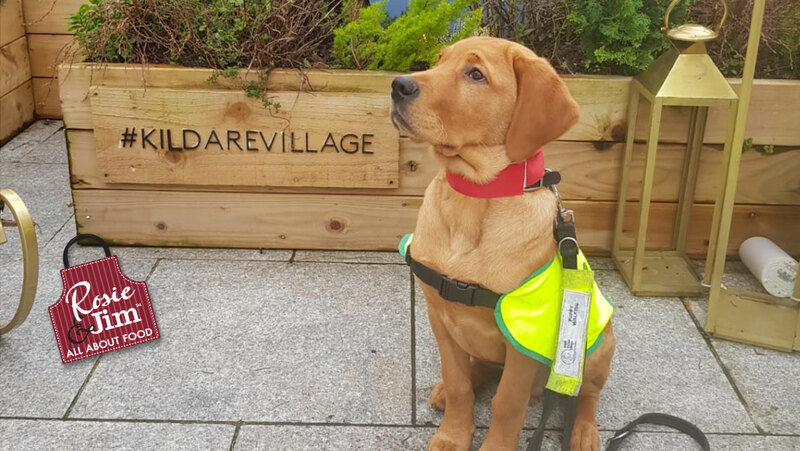 We are delighted to announce an exciting new partnership with the Irish Guide Dog Association. 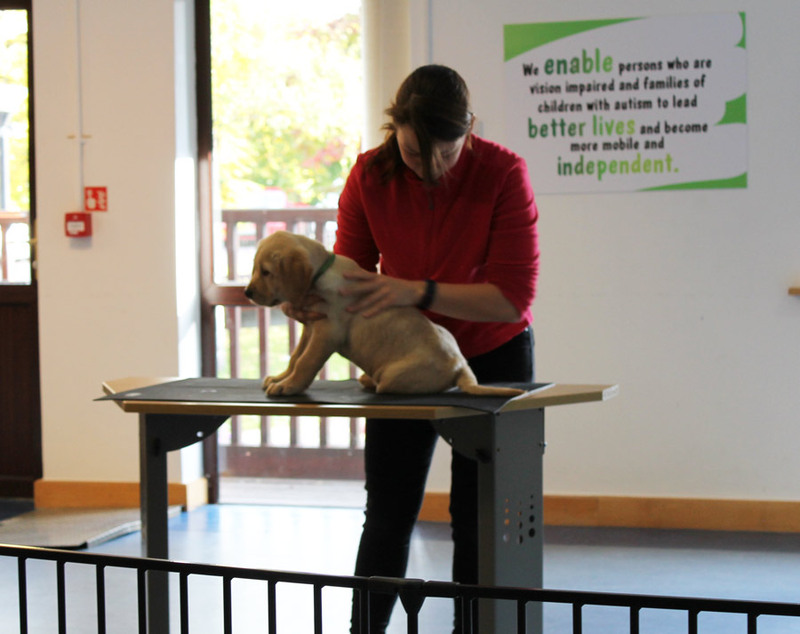 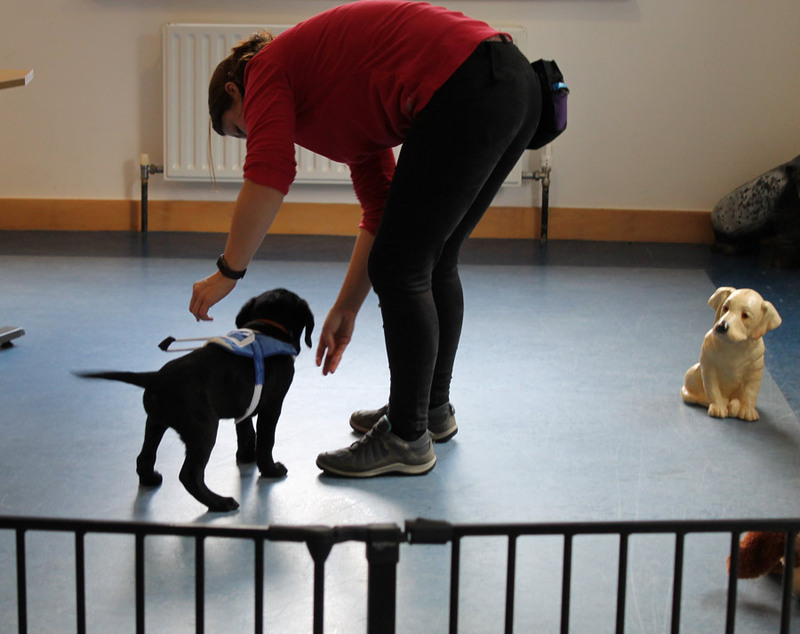 The cost of early training of a guide dog puppy is €5,000 per puppy for their first two years. 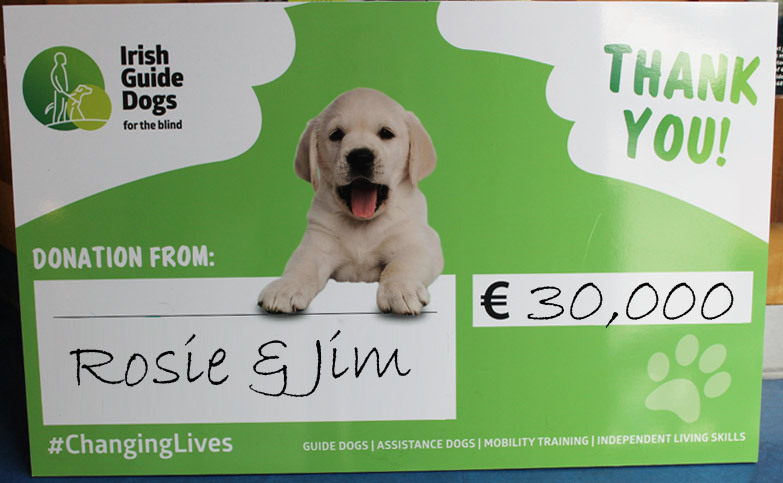 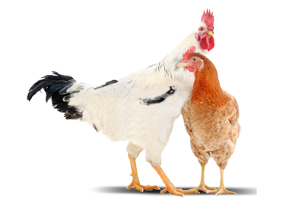 Rosie & Jim are funding €30,000 to provide vitally important early training for three puppies for their first two years. 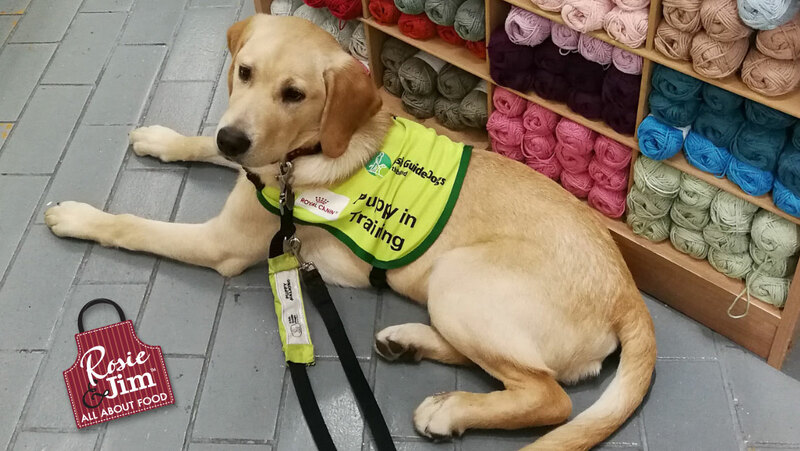 With more than 13,000 registered blind people in Ireland and over 250,000 people impacted by autism, the Irish Guide Dogs for the Blind works tirelessly to facilitate those affected by providing them guide and assistance dogs. 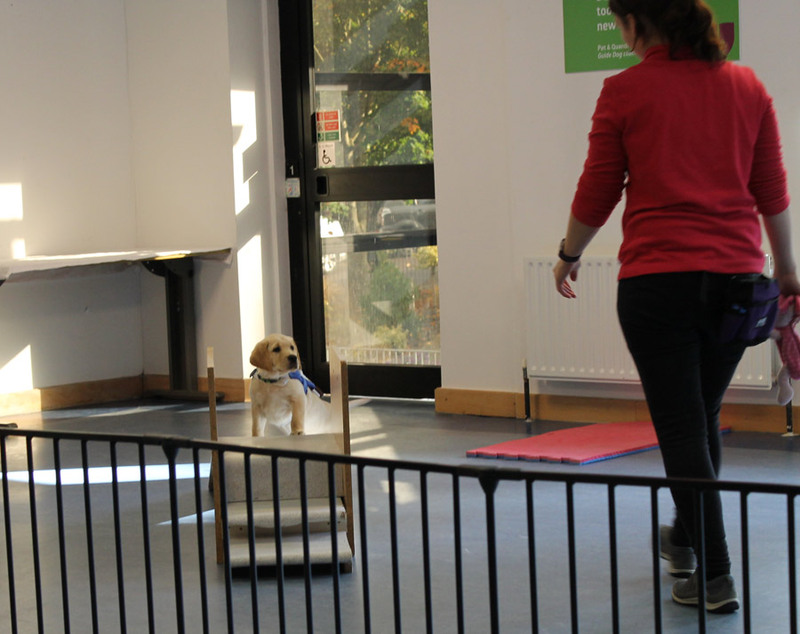 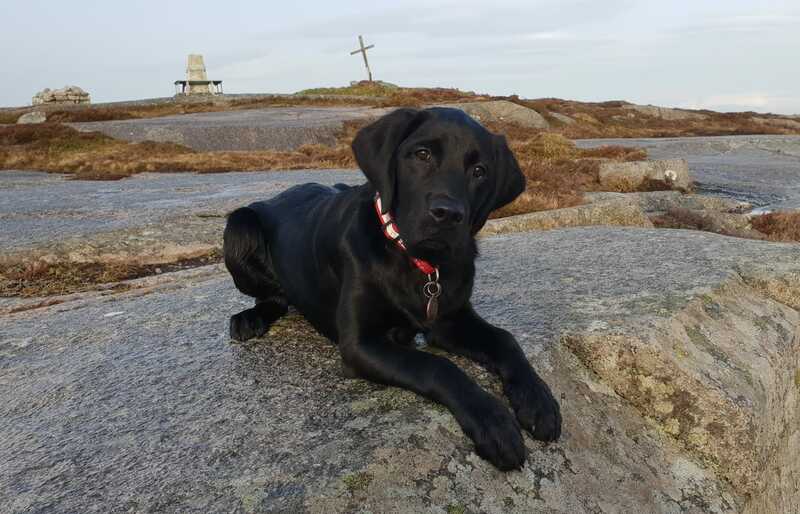 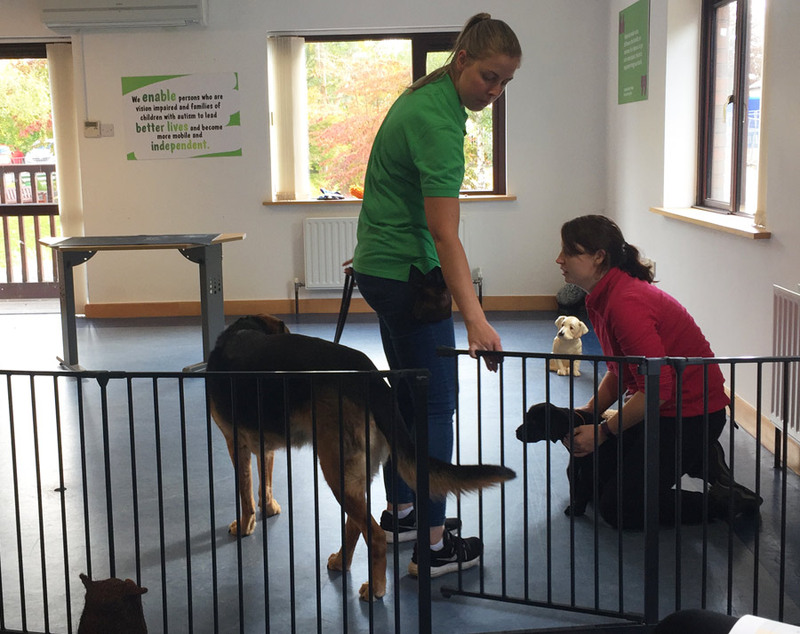 The average cost of training a dog is in the region of €53,000 and the charity rely on 85% of their funding through sponsorship like this and fundraising to continue to deliver their vital services for free throughout Ireland. 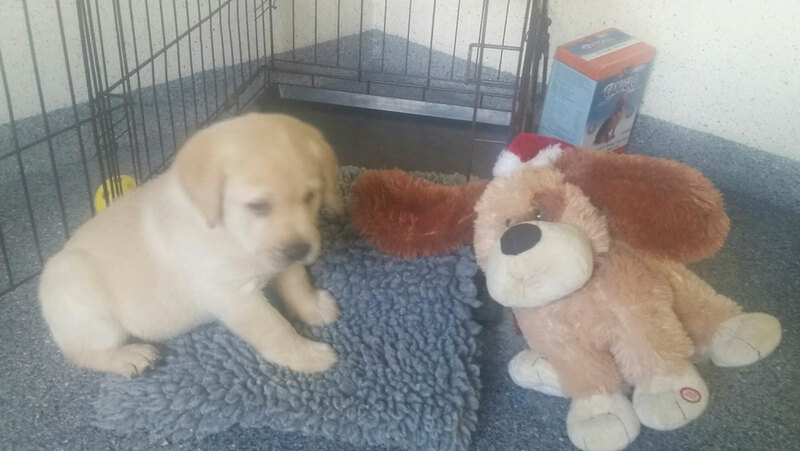 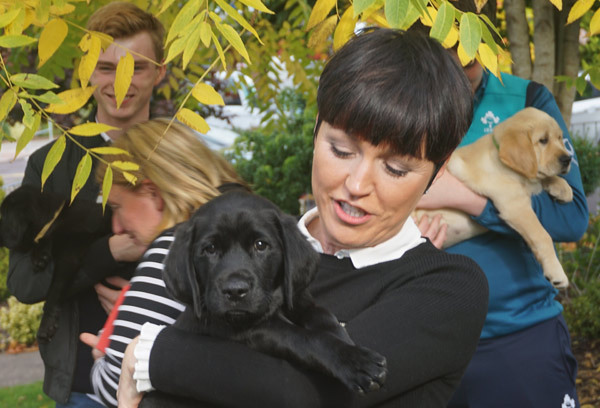 “We are delighted to assist with the amazing work carried out by Irish Guide Dogs for the Blind and look forward to watching our puppies as they grow throughout the year on their way towards becoming a Guide or Assistance Dog, in turn providing a great sense of assurance and independence for families and individuals ”.